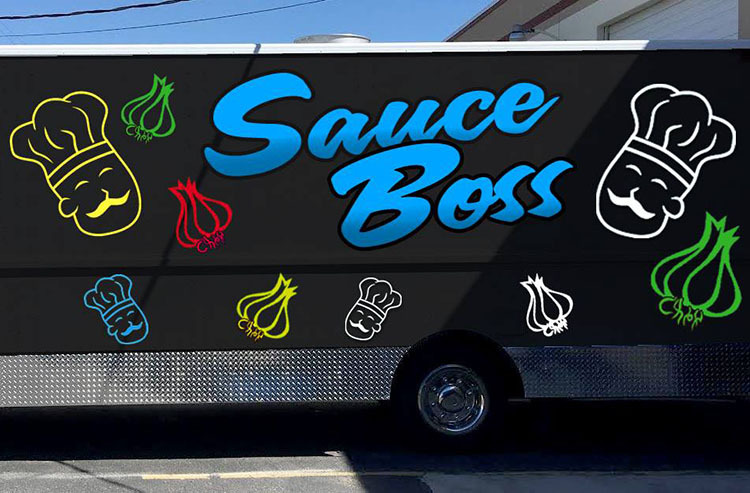 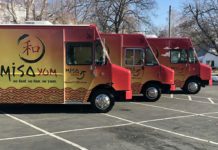 Soul Of Salt Lake is a food truck based in Salt Lake City. 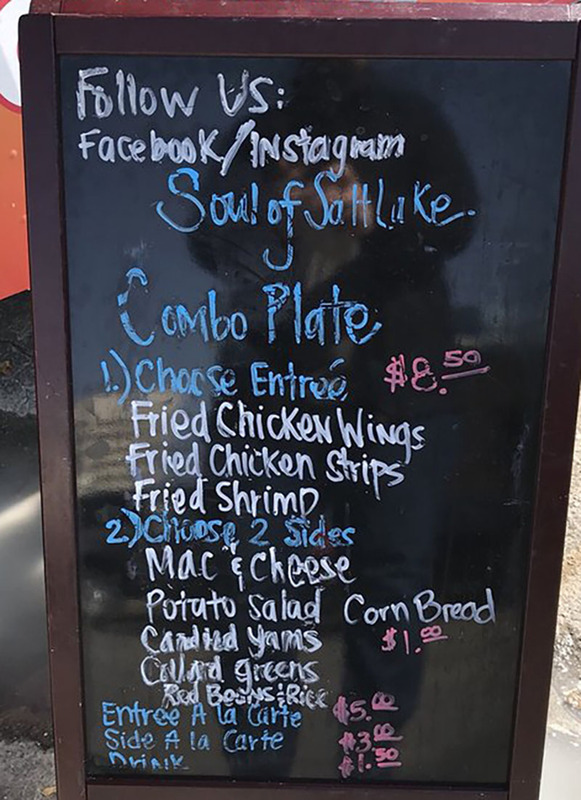 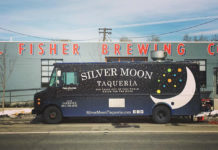 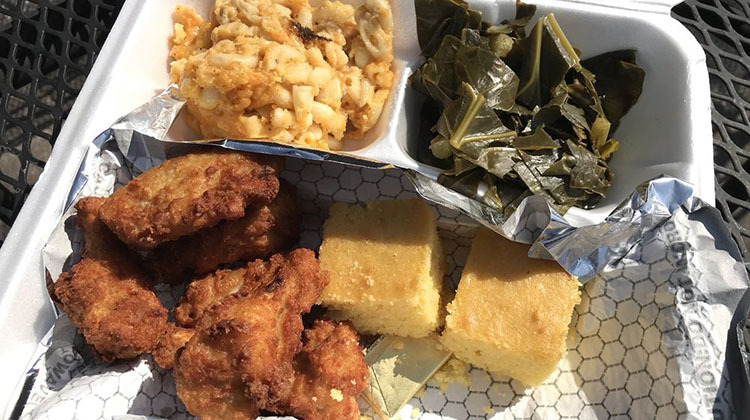 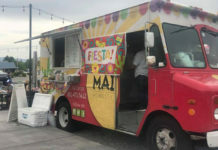 The family ran food truck focuses on classic soul food dishes, items like crispy fried chicken and shrimp with sides such as collard greens, mac & cheese and corn bread. 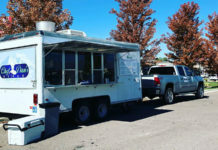 All the above images were provided by Jeremy Franklin.